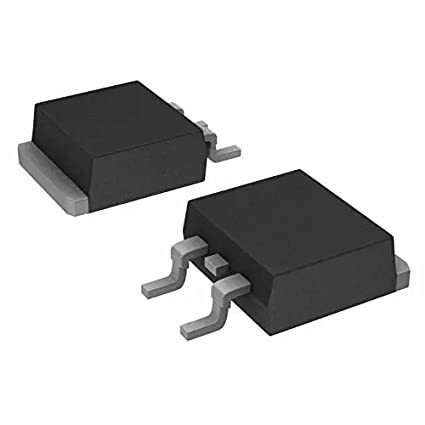 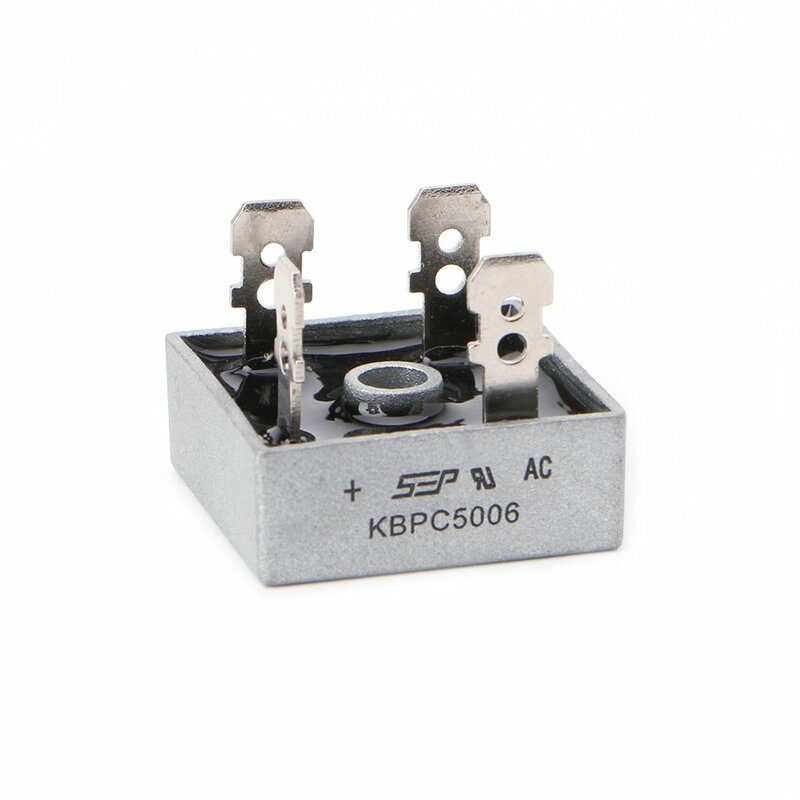 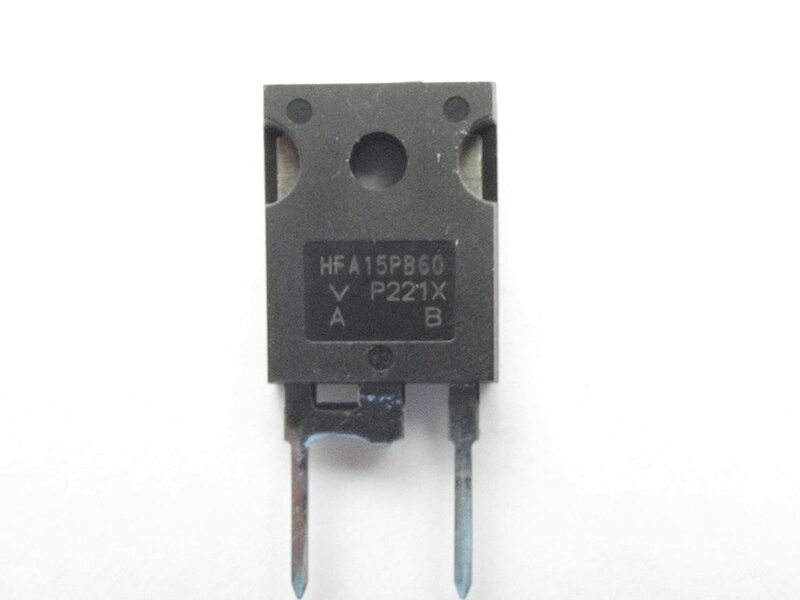 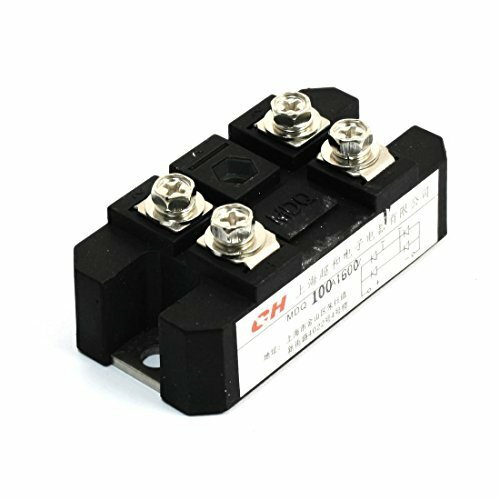 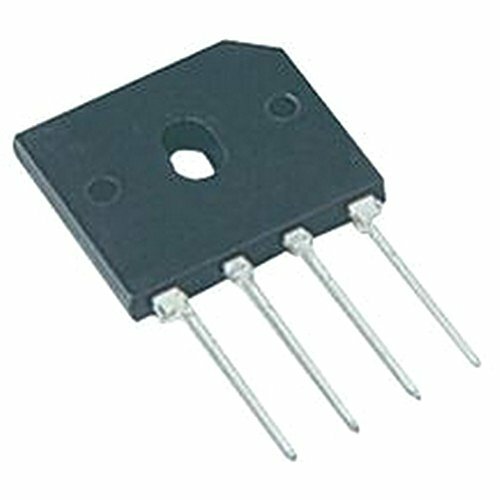 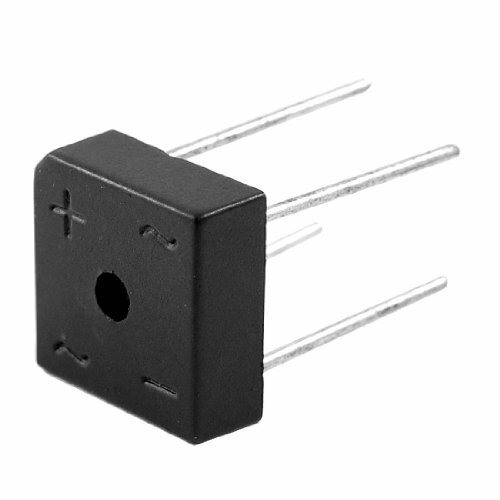 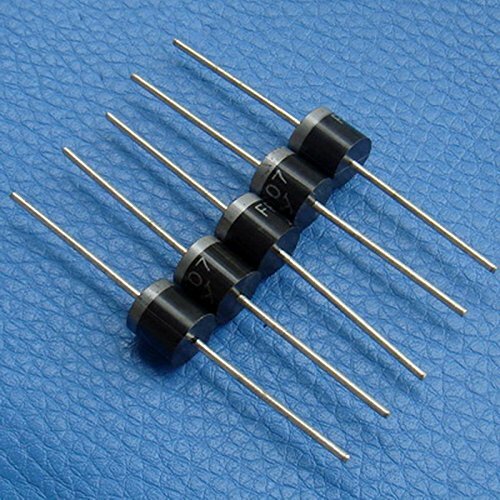 Electronics-Salon 10 PCS FR607 6A 1000V, 6 Amp, Fast Recovery Rectifier Diode. 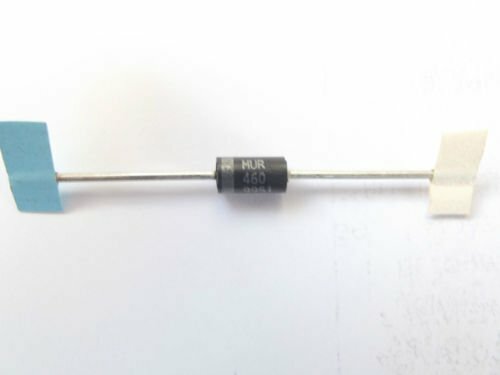 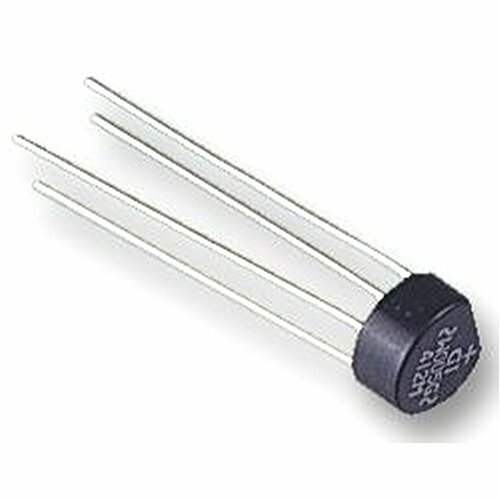 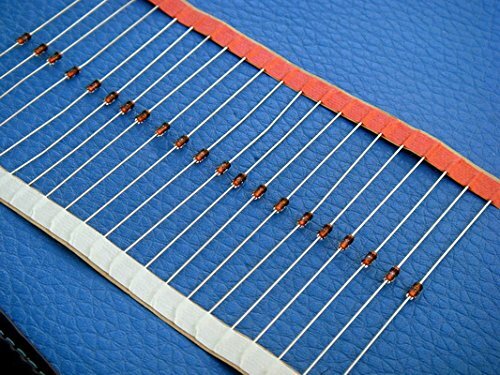 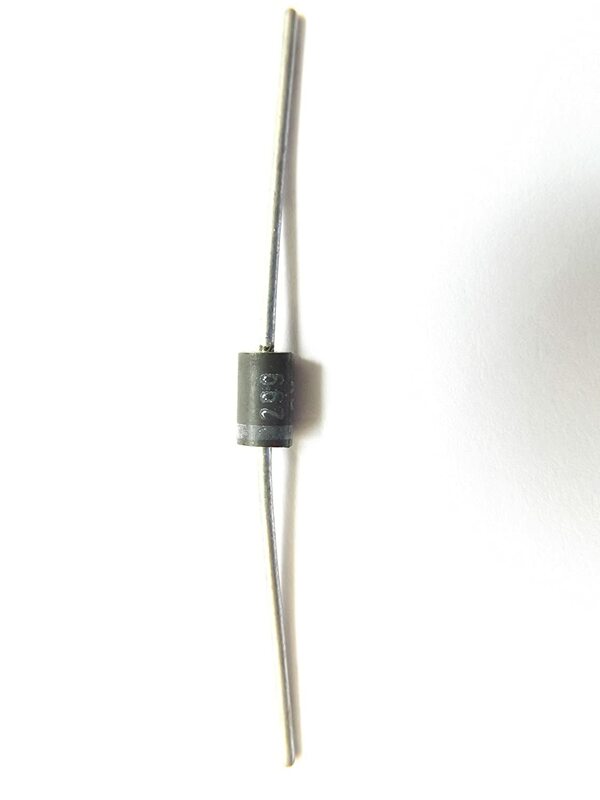 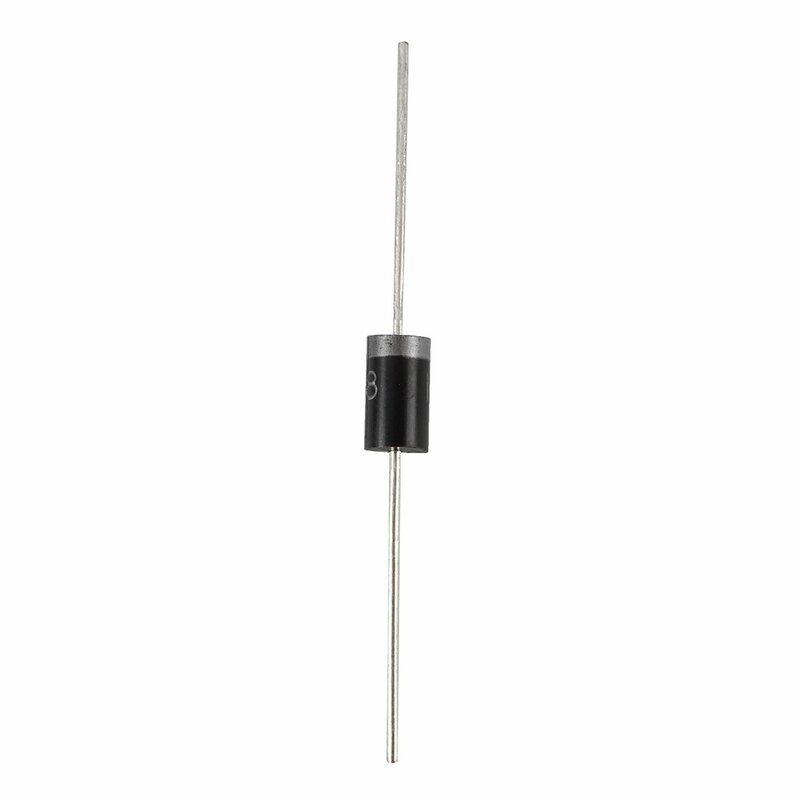 Electronics-Salon 200 PCS 1N5408 3A 1000V Rectifier Diode, 3 Amp 1KV. 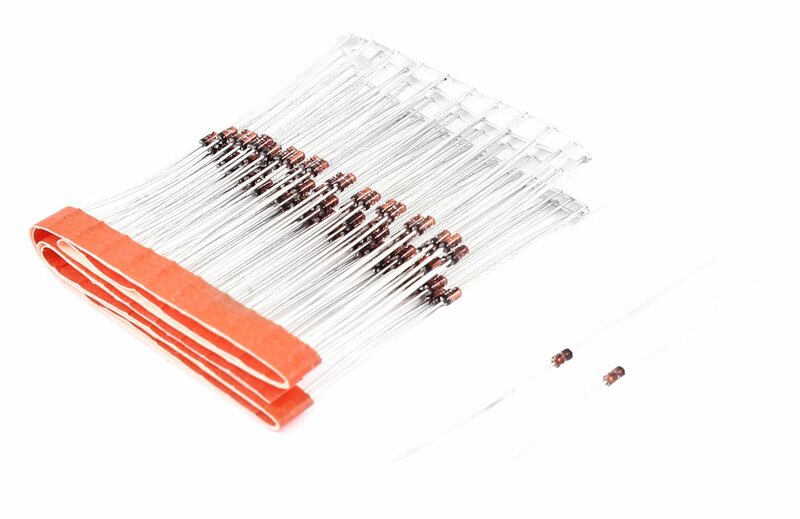 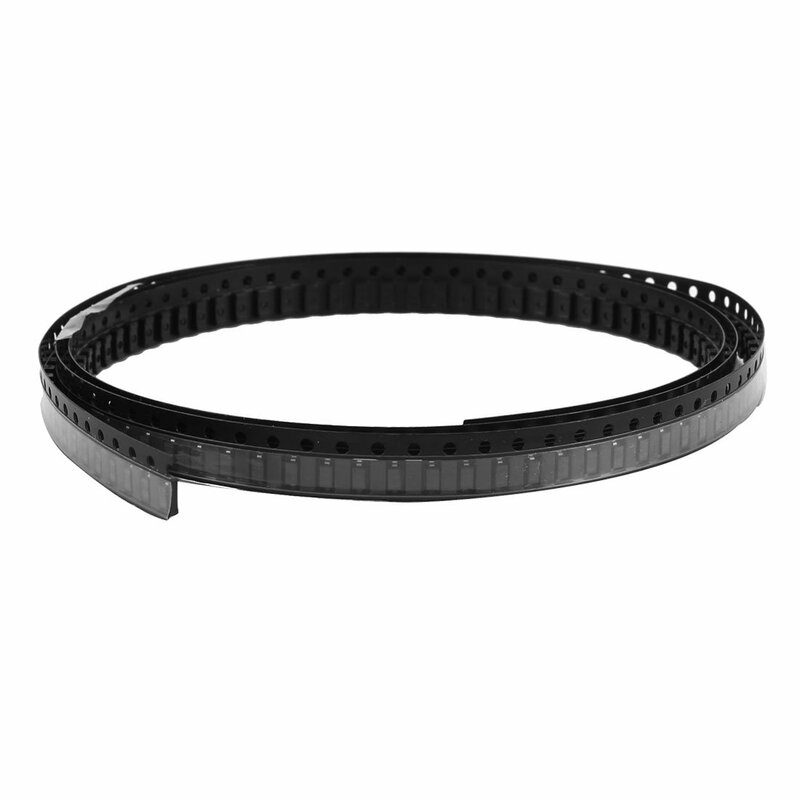 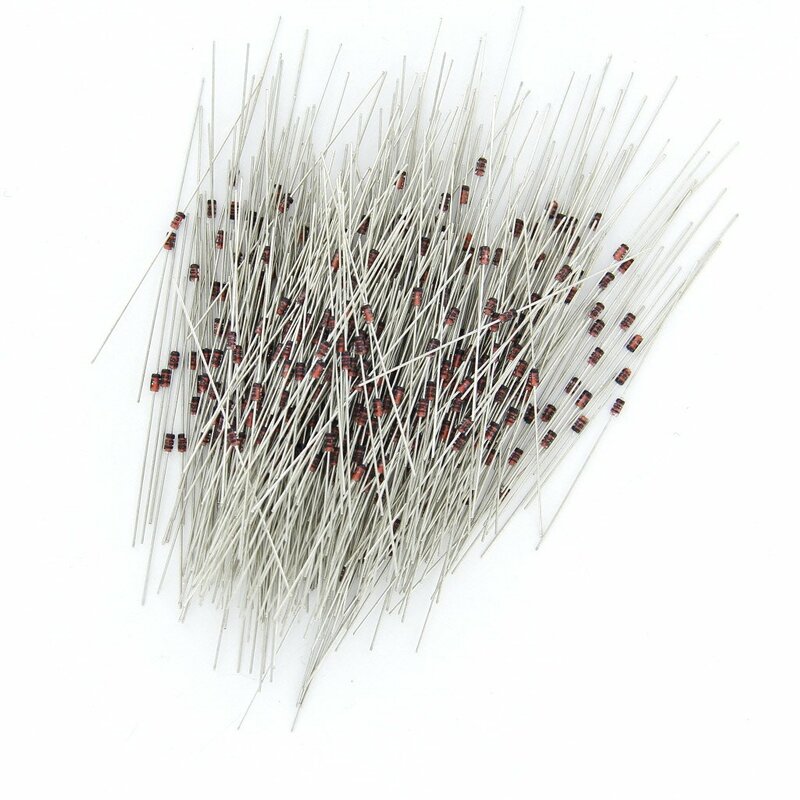 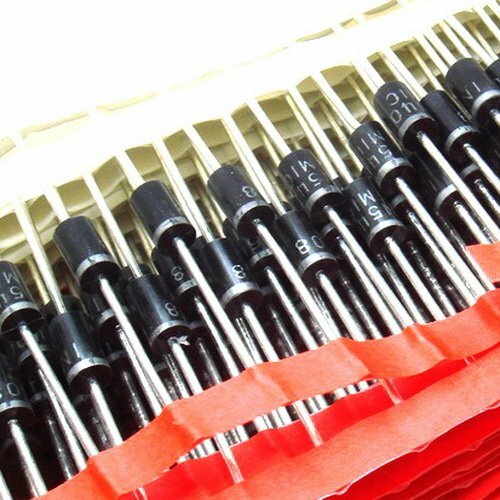 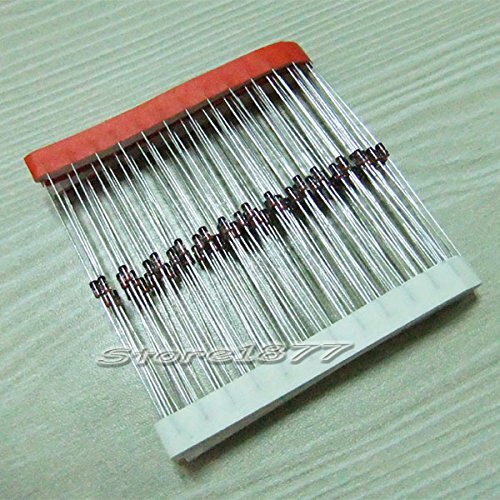 Electronics-Salon 100 PCS 1N4148 Fast Switching Diode, Original .